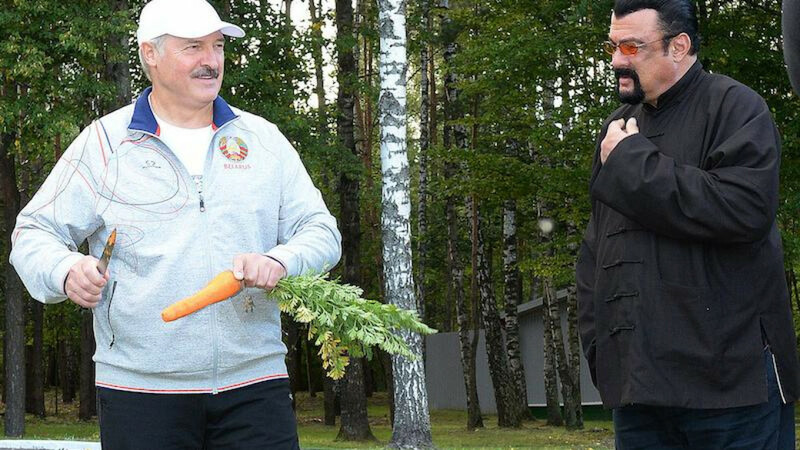 The film-star was taking a tour of Lukashenko's country residence on Wednesday when the Belarussian leader, known for his heavy-handed approach to human rights, gave him a fresh carrot and said: “Eat it, it's healthy.” Seagal dutifully obliged, according to footage broadcast by Belarussian media. 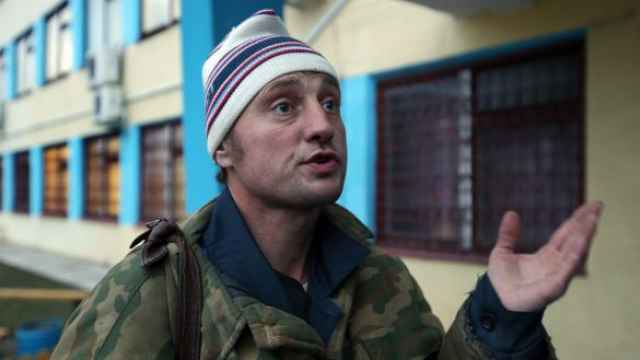 He was later handed a watermelon by Lukashenko's son, Nikolai, but was not required to eat it on the spot. 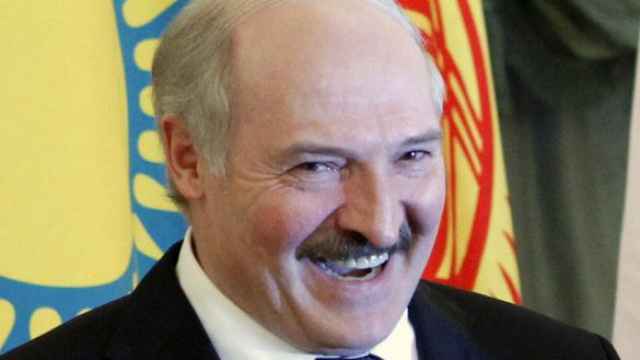 Seagal received a warm welcome to Belarus, with Lukashenko greeting him on arrival with a hug and the words: “Hello, dear friend.” During the visit, Seagal told Lukashenko he had Belarussian ancestry. The Hollywood star was in Belarus to do business with a local online game developer, Rossiya 24 reported. 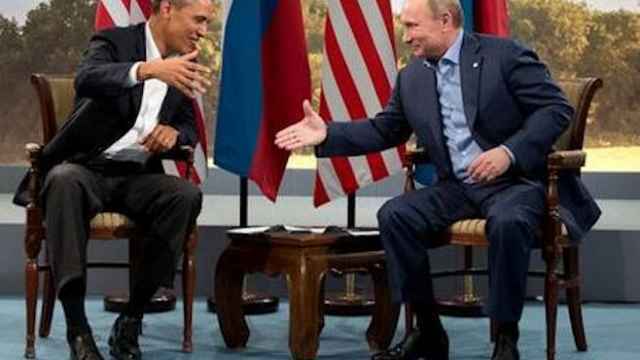 Seagal is no stranger to meetings with controversial leaders. The action-star is among the Western celebrities who have come out in support of Russian President Vladimir Putin, with the actor's blues band playing a concert for pro-Russian separatists in Crimean capital Sevastopol following the peninsula's 2014 annexation.